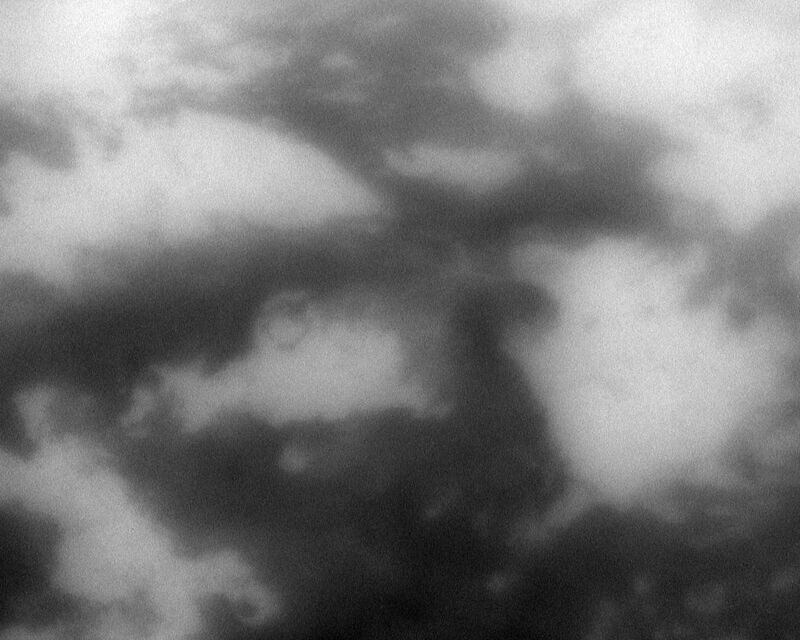 The low albedo feature known as Senkyo is visible through the haze of Titan's atmosphere. See PIA08231 to learn about this area that appears dark near the moon's equator. This view looks toward Saturn-facing side of Titan (5,150 kilometers, or 3,200 miles across) and is centered on terrain at 1 degree south latitude, 345 degrees west longitude. 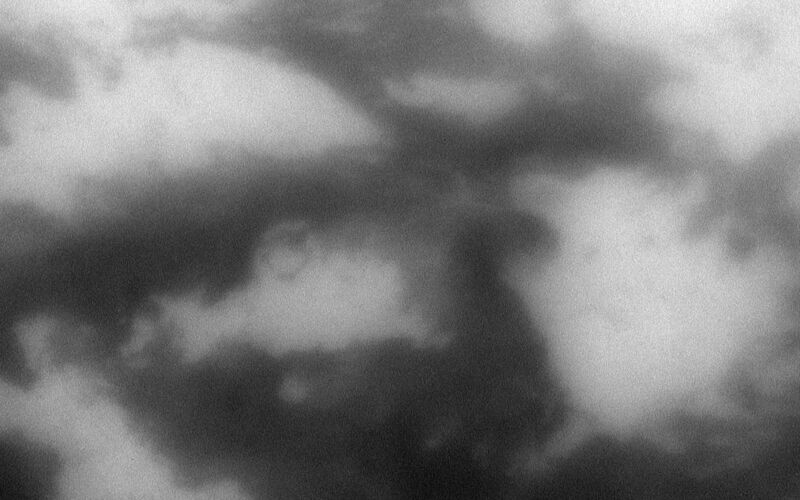 North on Titan is up and rotated 10 degrees to the right. The image was taken with the Cassini spacecraft narrow-angle camera on Oct. 12, 2009 using a spectral filter sensitive to wavelengths of near-infrared light centered at 938 nanometers. 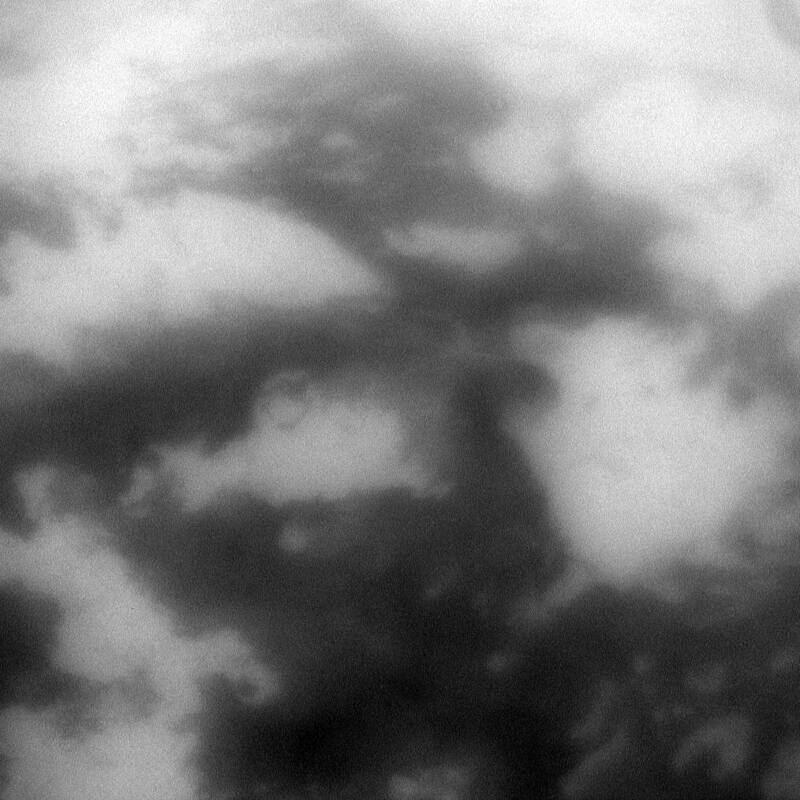 The view was acquired at a distance of approximately 296,000 kilometers (184,000 miles) from Titan and at a Sun-Titan-spacecraft, or phase, angle of 11 degrees. Image scale is 2 kilometers (about 1 mile) per pixel.